Ok, I admit we used to be a road trip and camping family…then twins! 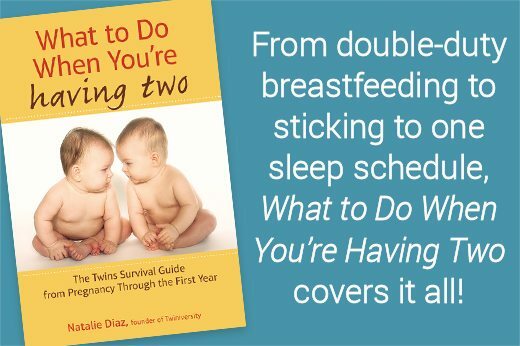 Since the fellas arrival we have not even pondered getting our tent out and truly roughing it, don’t we have enough of a mess when there are twins involved? We have settled on road tripping and cabin glamping in the woods, or even a visit to a lake house. 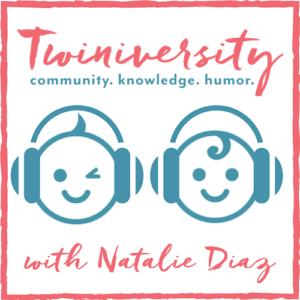 But as we settle into a groove at the lake in a small town we have found some amazing products that we not only get compliments on everywhere we go, but have made our lives sooooo much easier! You do not have to go all crazy with gear that does not pack well in our family mobile, but some simple things that go a long way. 1. My Little Seat Infant Seats – We go to a very small town that has approximately 1 high chair in each establishment. If we visit friends, forget about it. We would normally have to sit the twinnies on our lap for meal time. 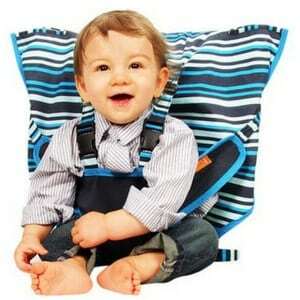 The My Little Infant Seat folds up into its own pouch and folds flat, if you can fold something well. Either way its mushy and fabric and goes EVERYWHERE! My twins are super secure with an actual 5 point harness and can’t wiggle out like they do in standard highchairs and can be used until they are 35 pounds. Feel confident in having meals out. 2. Summer Infant Pop N’ Sit Booster – For the times when you are actually sitting by the campfire in your own camp chair this is perfect! 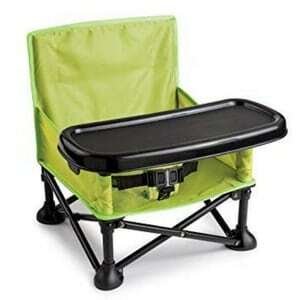 A lightweight chair with a 3 point harness and dishwasher safe tray. Of course, it has its own carry bag and you can even strap it to a chair to make it a proper booster. 3. Lotus Travel Crib and Portable Baby Playard – This crib/play yard set up in 15 seconds. You take it out of its supplied backpack and unfold it. Voila, you have a crib. There’s more! Lotus has a fun zipped side door to turn the whole thing into a fun play yard that they can crawl in and out of. So great! You would need to buy the Lotus Family sheets that are plush and quilted but my twinnies have no problems sleeping through the night in this crib. 4. 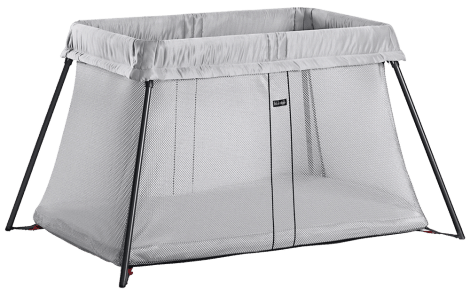 BABYBJORN Travel Crib Light – Another travel crib option that folds up into its provided briefcase styled carrying case. The BabyBjorn is JPMA certified and is so comfy for baby to sleep in. You will be very happy with this option. Organic fitted sheets sold separately. 5. 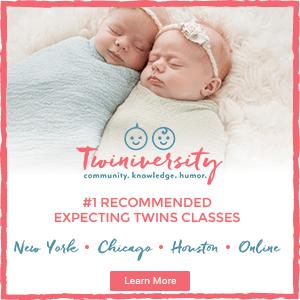 Fisher-Price On-The-Go Baby Dome – My twinnies were only 7 months old when we took them to the lake last year and this was our go-to gear. With mesh sides, removable toys and a full canopy dome they slept in them, napped in them, hung out in them and just had fun. We loved all of the sun and mosquito protection this provided. It folds up so easily and stores flat for packing. 6. 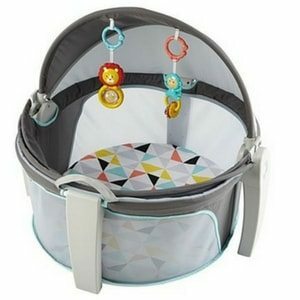 Summer Infant Pop N’ Play Portable Playard – If you need an out and about separate playard, this is the one to get. 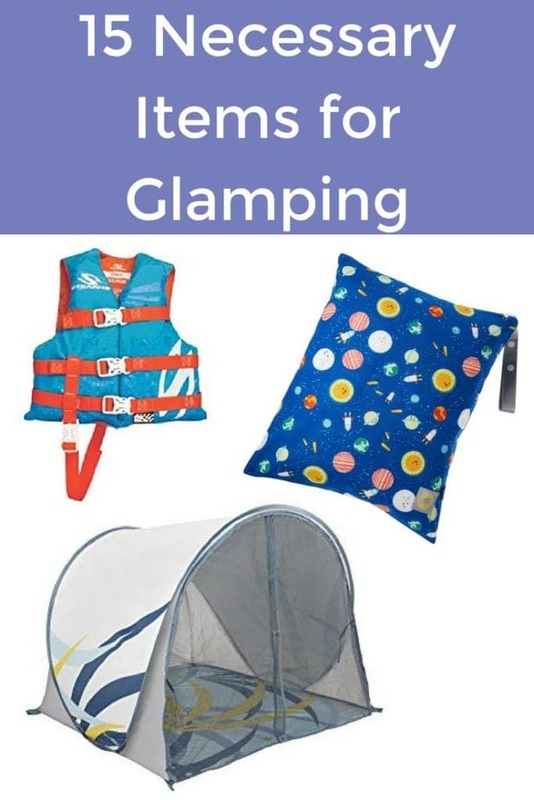 As you can see Summer Infant has a whole line of Pop N’ items from the playard, to the booster, an activity seat and even a high chair to make your glamping and lake travel super safe and fun. The bottom is waterproof and with a full canopy. 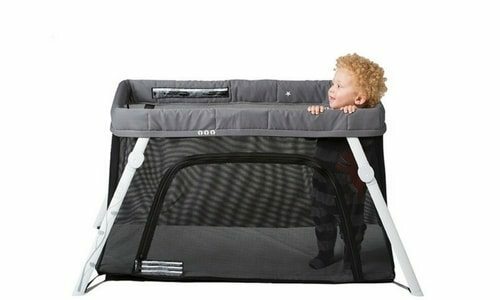 You can feel good about keeping your twinnies skin protected all while in a mesh-sided playard. 7. Coleman Illumi-Bug 45 Youth Sleeping Bag – When the twinnies are a bit older they may want to sleep on the floor or under the stars for a more realistic camping experience. From the trusted outdoor brand Coleman comes a glow in the dark sleeping bag with a flashlight hole that keeps a kiddo warm down to 45 degrees Fahrenheit. This can accommodate a person up to 5’5” and has thermotech insulation and a comfort cuff at the top so they can pull the top up to their face. Weighing in at 2 lbs, this is an easy pack item perfect for any type of glamping/camping. 8. 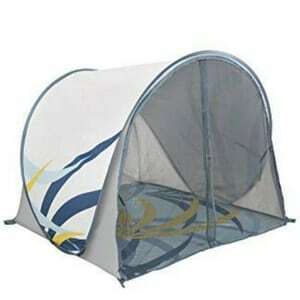 Babymoov Anti-UV Tent/Pop-up Sun Shelter for Infants and Toddlers – A day at the lake would not be complete without a tent to protect from sun and bugs. Folds and unfolds in 3 seconds and includes a carrying bag and stakes to keep it down when in need. There is lots of ventilation and plenty of room for the family to hang out in while you play with your twinnies or they play with their lake friends. 9. 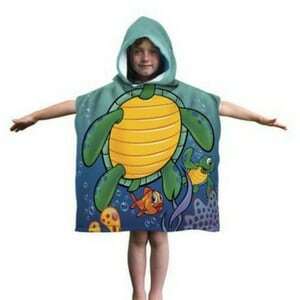 Kids Turtle Cotton Hooded Poncho Bath/Beach Towel–Kids want their own stuff and a beach towel that doubles as a poncho is the perfect item. 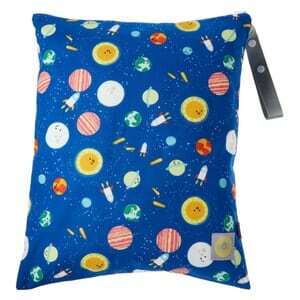 Made of soft cotton/velour and versatile for kids ages 2 – 9 years old, weighing 30 – 80 pounds, it is the perfect item to add to your glamp packing. 10. Itzy Ritzy Travel Happens Large Sealed Wet Bag – These bags from Itzy Ritzy come in 2 sizes and a bunch of great designs. With a thick and soft polyurethane laminate waterproof lining this is a great one to have. I packed all of the twinnies and my toiletries in them and then pop in their wetsuits after using them. They have an adjustable handle so you can attach it to anything. 11. Disc-O-Bed Youth Kid-O-Bunk with Organizers – For when your twinnies are 7 – 12 years old, there are cots that stack to make a bunk bed. 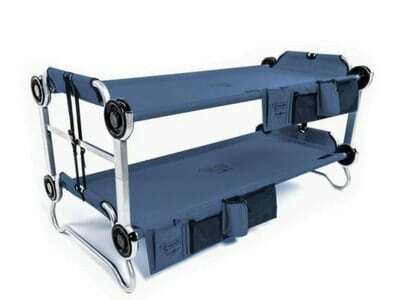 They come as 2 individual cots that can each hold up to 200 lbs each. A carrying case for each cot makes it even easier to open it up. The company says 7 – 12 years but a child as young as 3 can use them as long as they are not bunked. The cots are only 10 inches off the ground and 18 inches in between the 2 when bunked, so feel safe with your little ones to use the cots as well. 12. MAYZERO Waterproof School Bag Durable Travel Camping Backpack – If you are going glamping you need a pack for all of your clothes, right? 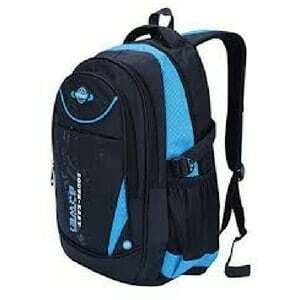 A waterproof bag with a large capacity so the twinnies can take whatever they want and they need for their lake life. 13. 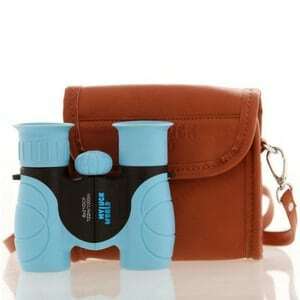 My Luck World Binoculars for Kids – Binoculars are so versatile and fun to look at whatever the world has to offer wherever you are. I think they are just a fun addition to your pack. 14. iGeeKid Kids Walkie Talkie with Earpiece and Speaker Mic – I love the idea of being able to communicate with my family without the use of cellular devices. 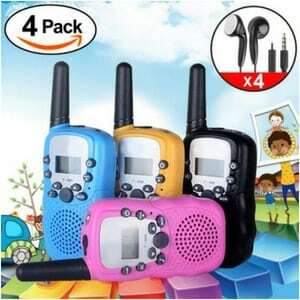 You can tell campfire stories and night time stories right through their little walkie-talkie. This is a 4 pack so you can arm yourself and your twinnies with their own “devices”. 15. 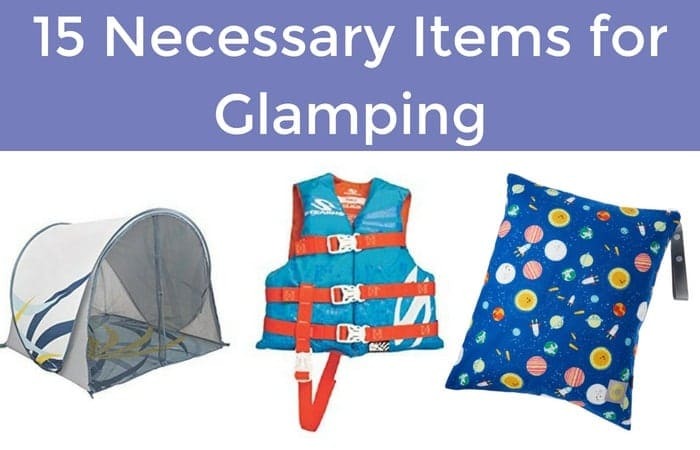 Stearns Children’s PFD/Life Vest – If you are glamping near water or living the lake life you need to have your kiddos outfitted with coast guard approved life vests. 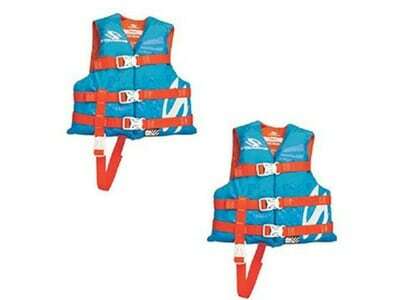 Stearns makes a high-quality vest and this is a 2 pack for kids weighing 30 – 50 lbs. Made of Nylon and Foam these should hold up for years of fun in the open water. I did not include sunscreen, sun hats, bug protection or some of those basic outdoor necessities as I have gone over many of them this summer already. Be ready to live that lake life and glamping fun with your family. Pack up that car and go into the big beautiful world and feel good about the gear that you have thoughtfully brought with you.